With qualified commercial electricians on our team, Christensen Electric provides expert commercial installations and repairs. We are licensed and insured contractors, and proud to provide an excellent and reliable service. As professionals in the industry, we are equipped to handle all of your commercial electrical needs. We work diligently to maintain our reputation as the highest-rated commercial electricians. At Christensen Electric, we understand the importance of keeping current with the latest education, certifications, and qualifications that the industry has to offer. We are available on your schedule, provide outstanding customer satisfaction, and can assist with small wiring jobs to large contract bids. Code updates and corrections: if your wiring is not up to code then there are two main issues 1) your building may be a dangerous place to work as it does not meet the proper safety standards and 2) you have the potential to be sued or shut down due to a hazardous environment. Commercial energy audits: is your enterprise running as efficiently as possible? Why not have your systems checked so you can start saving money on your energy bills and ensure the smooth operation of your business. 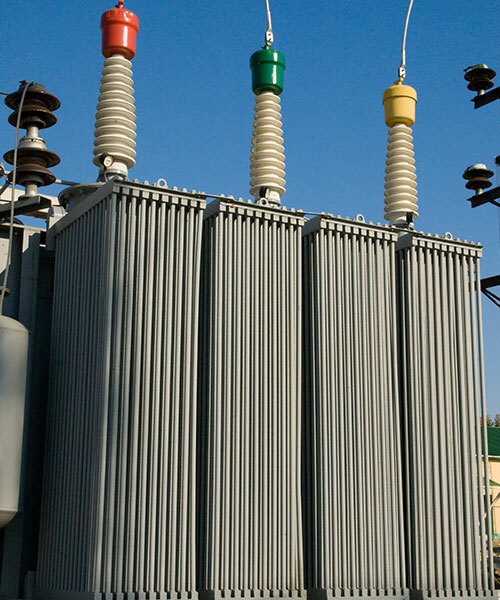 Generator installation and maintenance: can you afford to have the power go out? If not, then a generator is a must so that you can continue competing and producing no matter the circumstance. Circuit installation and electrical panel upgrades: if your business is growing, then it may be time to get a panel upgrade so that you can run every piece of electronics that you will need. We can also perform rewiring so that you can rearrange your space as you need to. Electrical safety inspections: you need to know that your business will not go up in flames or lose power when you need it. Commercial specialty lighting: A well-lit area makes for a more inviting atmosphere as well as a more productive workforce. With so many different types of lighting to choose from, we are sure to have something to meet your requirements. To find out more about a quality commercial election from Christensen Electric, contact us today. One of our specialists will be happy to help you plan your next electrical project and schedule a consultation.